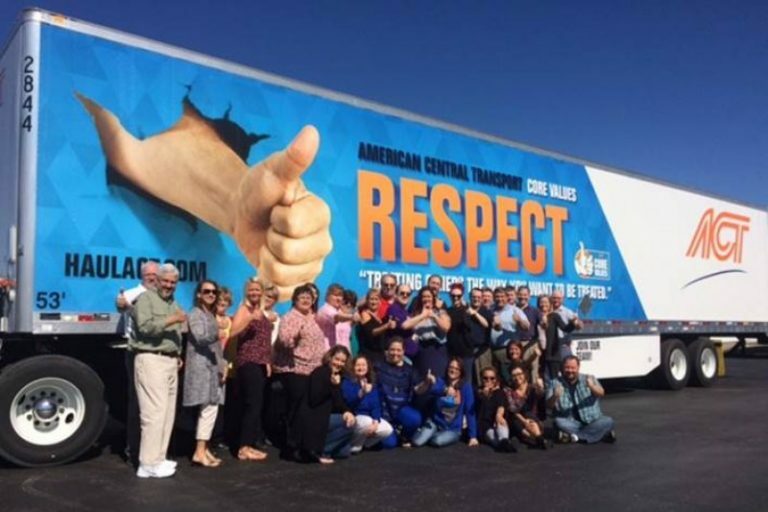 Join American Central Transport in the fight to Strike Out ALS! ACT is teaming up with The ALS Association Mid-America Chapter to help make a difference — and there are a lot of ways you can get involved! Contact Josh Mecca at JMecca@americancentral.com for details. Email Mendy at mwindsor@americancentral.com by August 25th at 12:00pm to put in your order. Drawing is September 11th. 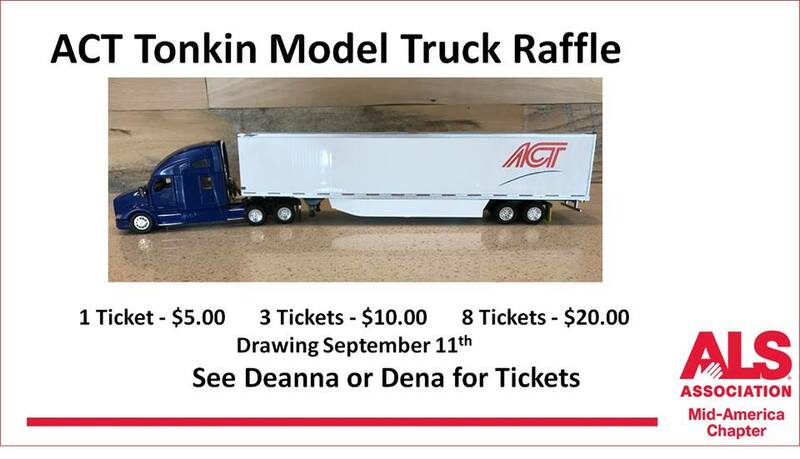 See Deanna or Dena for details. Be a Fundraising Walker: On September 16th in Kansas City, Missouri, ACT invites you to join us in the annual Walk to Defeat ALS® fundraising event. 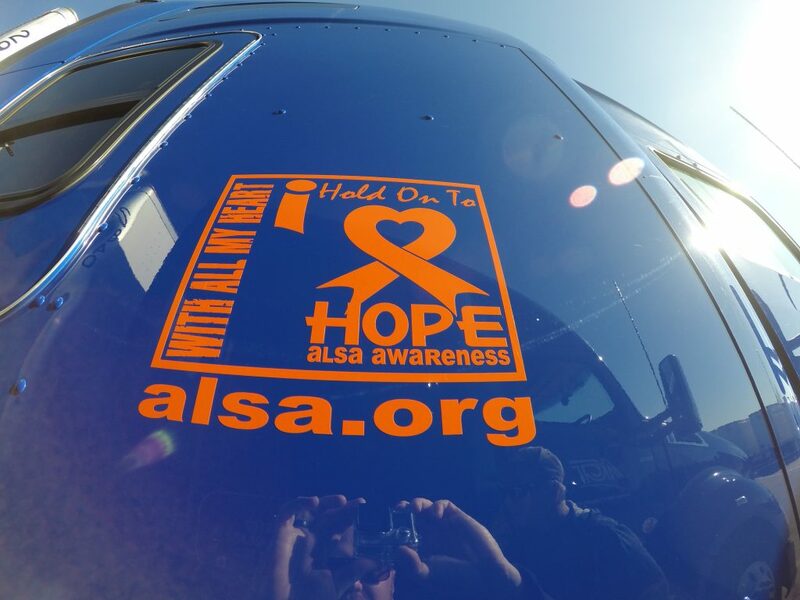 The one-mile noncompetitive walk is a great opportunity bring hope, raise money to support those in the community with ALS, and spread awareness to find a cure. Every drops adds up, and your efforts—small or large—make a difference. 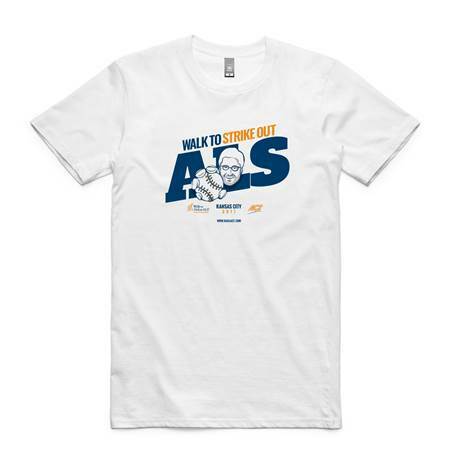 Join Team ACT and help us Strike Out ALS! Thank you for your support. Follow our journey on the ACT Facebook Page and share your story with us.